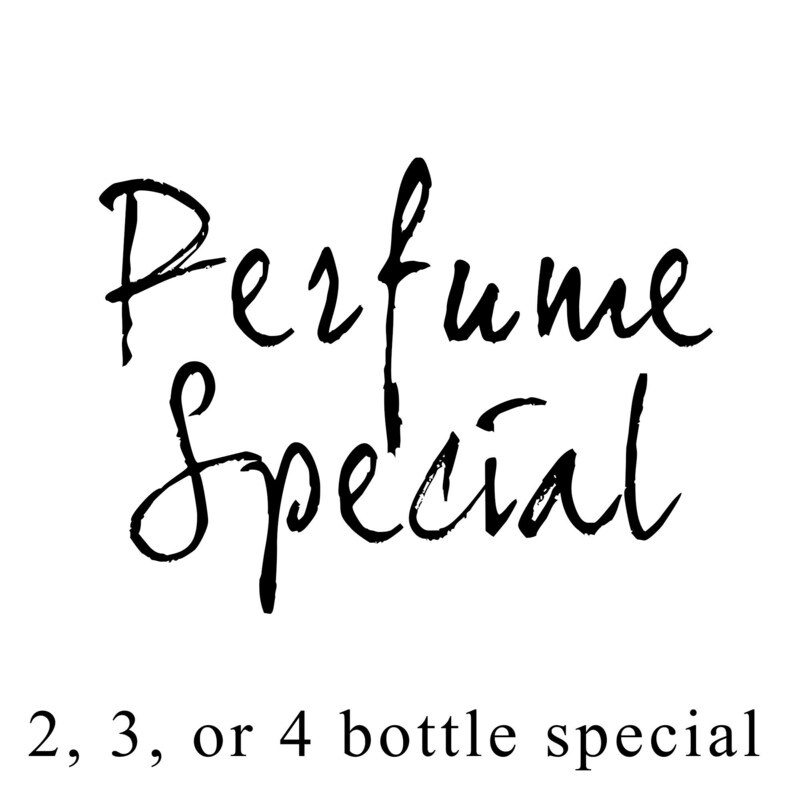 For a limited time, get a discount for purchasing multiple perfumes with free shipping! The more your purchase, the better the discount. You can choose from any of the one ounce Perfumes in my Etsy shop! All I can say is WOW! Both Raven and Raven's Keep perfumes are phenomenal! I've been wearing both since they arrived and I have had so many people to ask me what I was wearing and that I smelled magickal! Yes, Those perfumes do have that effect! Ashlee was so kind to throw in some samples of her new Boho Garden fragrance line. That was such an unexpected delight! I was so impressed by all of them! I ended up giving a couple to a friend who fell in love with them as well! I was wearing Midnight Bella yesterday. Such a beautiful feminine scent! My husband complimented me on it more than once :) I'm wearing "Like Flowers and Sugar" as I'm writing this and it is absolutely intoxicating! I can already tell that I am gonna go broke trying to purchase every single fragrance from Wylde Ivy my new fragrance addiction! Great product, love the scents! Fast shipping! Raven - my daytime powerhouse of a scent - strong and sultry. Night Heat - essential for a night out. Can’t be without these two. I have enjoyed every single Wylde Ivy perfume I have ever tried. So much that I bought a few as gifts. They have been loved and adored by all. Please Have Snow is a Christmas staple for me. Frosted Lavender is a comforting fave. Love this shop! Thank you for everything!